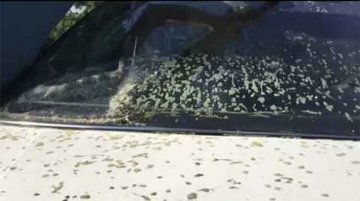 Many used car buyers opt for a 'second-hand' vehicle owing to their limited budget. 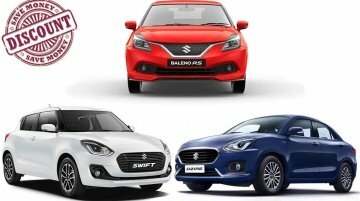 In the new car market, a sum of roughly INR 3 lakh will be only about enough to buy a no-frills variant of the..
Maruti Suzuki raised dealer margins on its best-selling cars from January this year to tackle the slump in sales, as per a new report from mint. 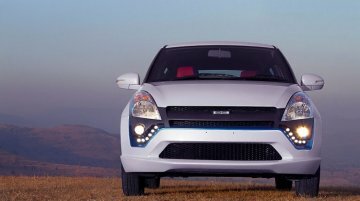 The auto industry has been facing a slow-down since the..
A new car starts losing its value as soon as it is driven out of the showroom. 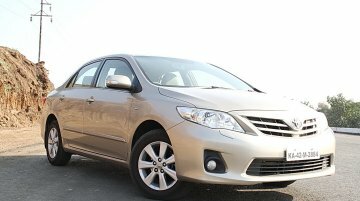 The vehicle's value continues to fall over the years, and at times, the owner realises the massive depreciation that has.. 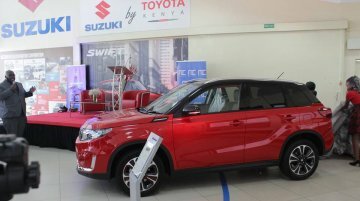 Months before Maruti Suzuki models reach Toyota dealerships in India, Suzuki models have made it to Toyota dealerships in Kenya, that too without rebadging. There's no denying that your car looks the best when it has just rolled off the showroom. 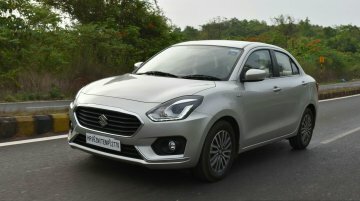 With time, however, various elements of nature and human factors like poor maintenance take a toll on its..
A new report from Mint says that Maruti Suzuki, the country's largest-selling carmaker with a market share of 50.4 per cent in January 2019, could introduce Petrol-CNG variants of the Swift and the..
With the popularity of the automatic transmission-equipped cars on the rise, most mainstream carmakers now offer an optional auto 'box on their mainstream models. 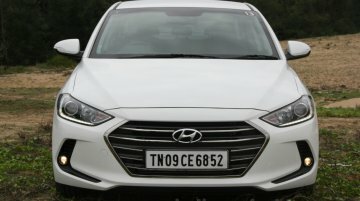 That said, with fuel efficiency still..
As per a study by BASF, a global speciality chemical firm, 4 out of 10 cars in India are white in colour. 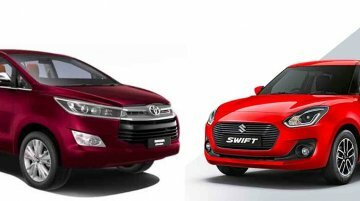 In comparison, as many as 8 out of 10 vehicles are white-coloured globally. 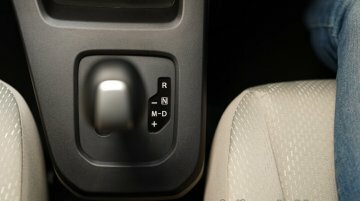 While the government is pushing carmakers in 2019 to standardise a handful of safety features, like ABS and driver's side airbag on every car model, it's fuel efficiency that is usually on the top of..
Maruti Suzuki is left with a huge stock of unsold vehicles this year-end, which has compelled it to look for customers even internally. 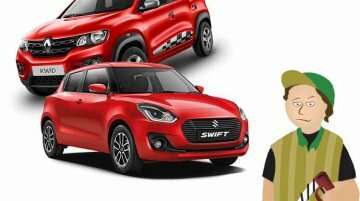 So, it introduced a “Hum Saath Saath Hain” scheme for its.. 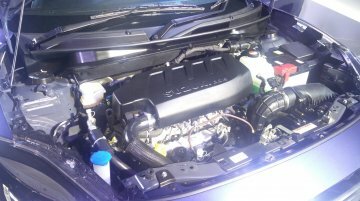 The D13A 1.3-litre diesel engine that is omnipresent in Maruti Suzuki’s line-up is set to go out of production at the Gurgaon plant. 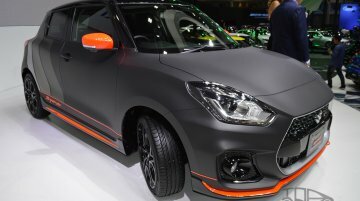 This way, the company will gradually phase out the small diesel..
Maruti Suzuki has started working on its full hybrid car (Hybrid Electric Vehicle or HEV), as per a fresh report from Mint. 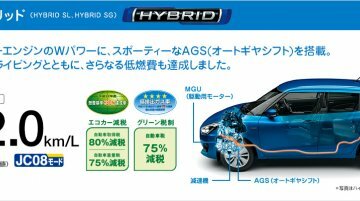 The company has so far offered only mild-hybrid vehicles (MHEVs), namely the.. 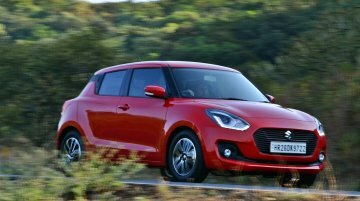 In October 2018, it was reported that instead of the Swift Sport, which was ruled out last August, the company plans to launch a 'Maruti Swift RS'. A report by Express Drives states that the purported.. 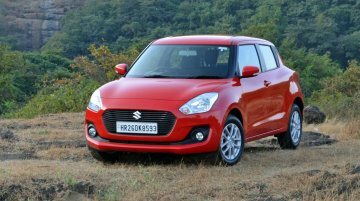 Cumulative sales of the Maruti Swift, which was launched in 2005 and brought along a breath of fresh air to the then ageing and product portfolio of Maruti Suzuki India Ltd, have crossed the 2 million..
With a market share of 48.4% in October 2018, Maruti Suzuki India Ltd (MSIL) enjoys the numero uno status on the sales charts in India. 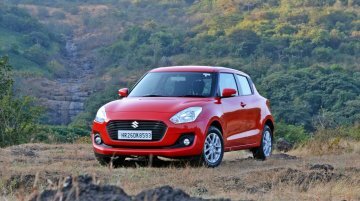 Just last month, 7 of its cars were among the country's top 10.. 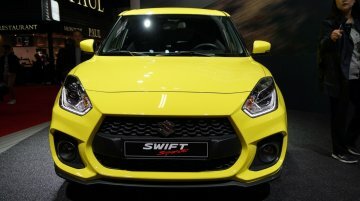 Instead of an Abarth Punto rivaling Maruti Swift Sport, India is said to get a Maruti Swift RS that would garner much bigger volumes. 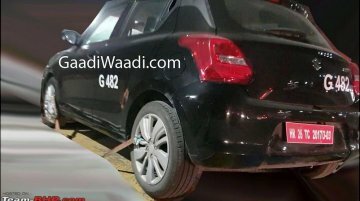 The first spy shots of this alleged VW Polo GT rival have..